With June being the official start of summer and National Candy Month, it’s only fitting to feature a few of the coolest, most refreshing cocktails that are sure to please any sweet tooth. 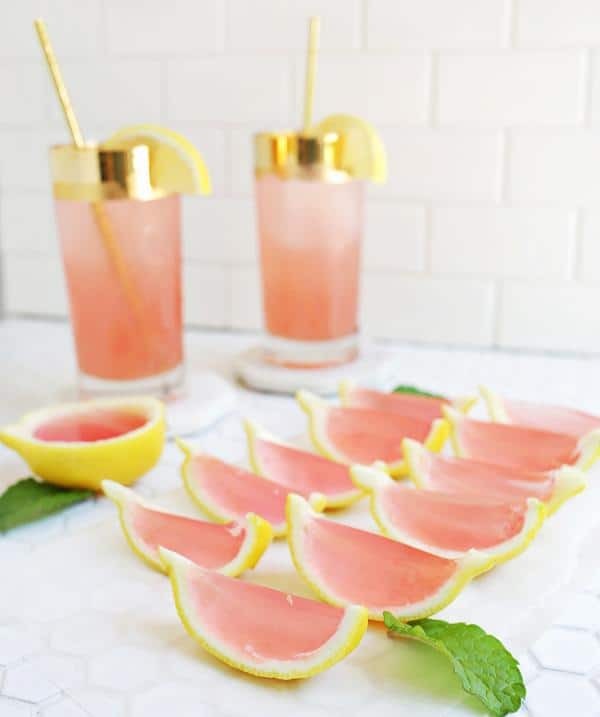 Pick one as a signature cocktail or mix up a few and serve them at your bridal shower, bachelorette party, or wedding cocktail hour. Pour some simple syrup in a small bowl and the shredded coconut in another small bowl. Dip the top ¼ or so of your champagne glasses in the simple syrup and then in the shredded coconut making sure the rim is well coated. Set aside to dry. A fruity citrus cocktail with a hint of mint for ultimate refreshment. In a shaker filled with ice, mix coconut vodka and pineapple juice. Add blue curacao, fresh mint and blueberries. Top with Sierra Mist Natural. Packed with summer fruits, which makes it healthy (right?). 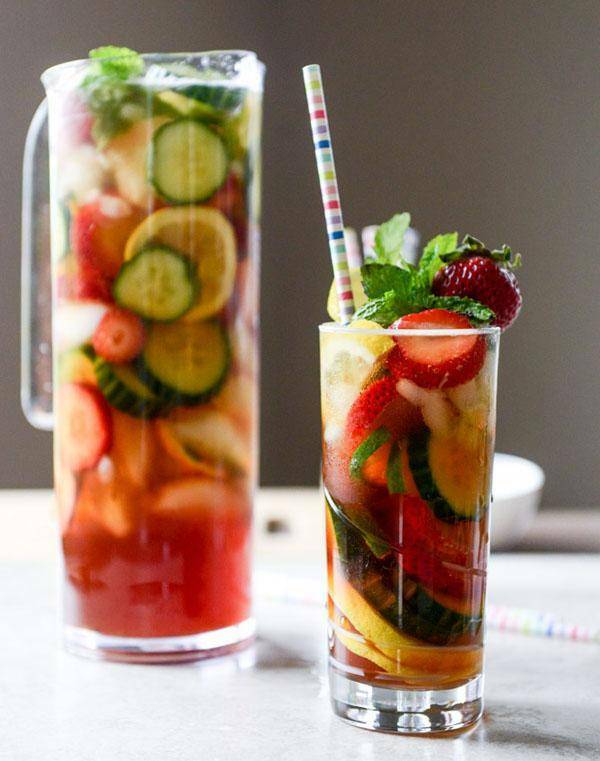 Fill your glass with a mixture of ice, strawberries, cucumber slices, fresh mint, lemon slices and lime slices. Remember to save a strawberry or some mint for garnish on top, if you care to. Once your cup is full of ice and produce, pour in the Pimm’s and squeeze in the lemon juice and lime juice from each wedge. Use a knife or cocktail stirrer to stir the mixture. Pour the ginger beer over top and finish with the club soda. Give it a gentle stir. Garnish with the leftover mint or strawberry or lemon wedge. Technically not a cocktail, but would be so cool to serve at a pre-wedding party. Cut your lemons in half and use a spoon (a serrated grapefruit spoon works great if you have one) to scoop out the insides as much as you can. Heat the lemonade in a pan over medium heat and stir in the packets of gelatin slowly until they dissolve. 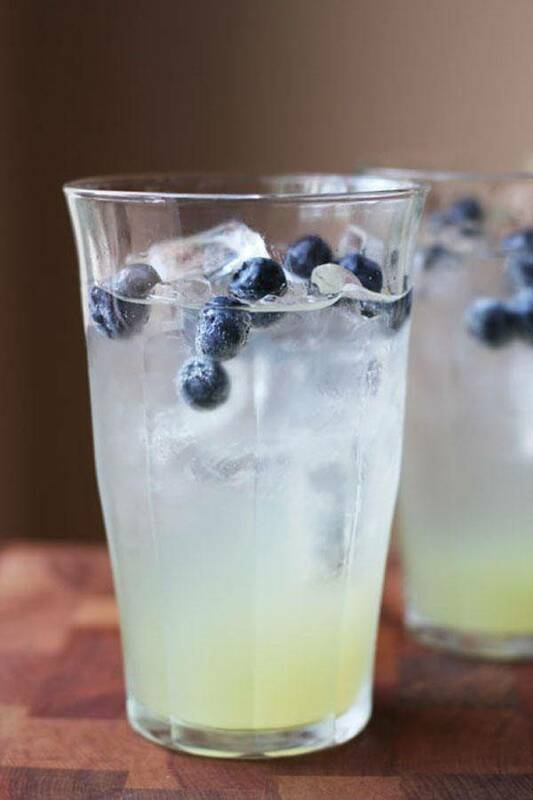 Add the lemonade and gelatin mixture to a bowl and pour in your vodka liquids. Stir until combined. Transfer the liquid into a pourable container and place your lemon halves into a muffin tin to keep them upright. Pour in the liquid until each half is full and refrigerate for 4 hours or until set. Remove the tin once the lemons have set and slice into slices right before serving. 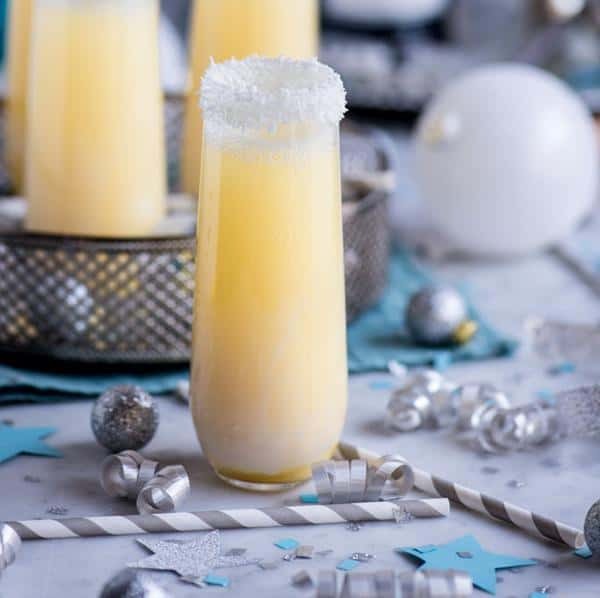 Combines honey and citrus for a truly sweet and refreshing drink. Combine equal parts of your favorite honey and boiling water and stir to dissolve. Let cool completely before using. 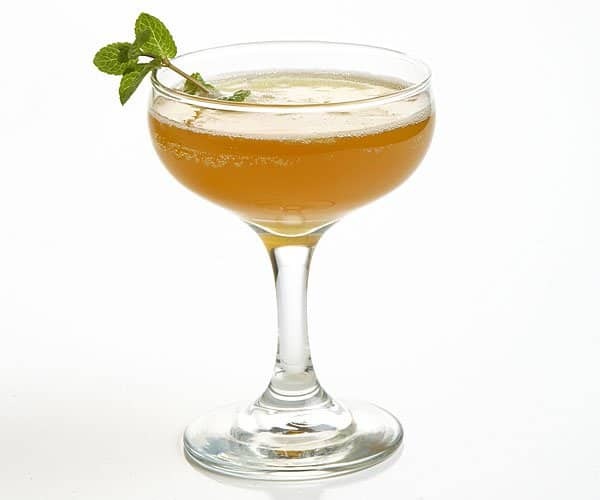 Put the honey syrup, lime juice, and mint in a chilled cocktail shaker. Press (don’t pulverize) the mint with a muddler or wooden spoon until fragrant. Add the rum and bitters and fill the shaker with ice. Put the lid on the shaker and make sure you have a tight seal. Shake as hard as you can for about 10 seconds and then strain into a chilled small coupe. Add the sparkling wine and garnish with a mint sprig.